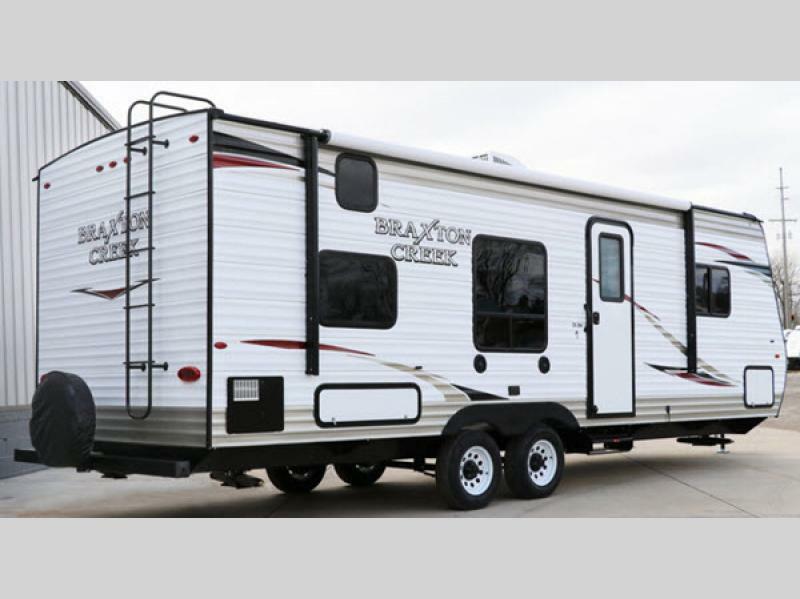 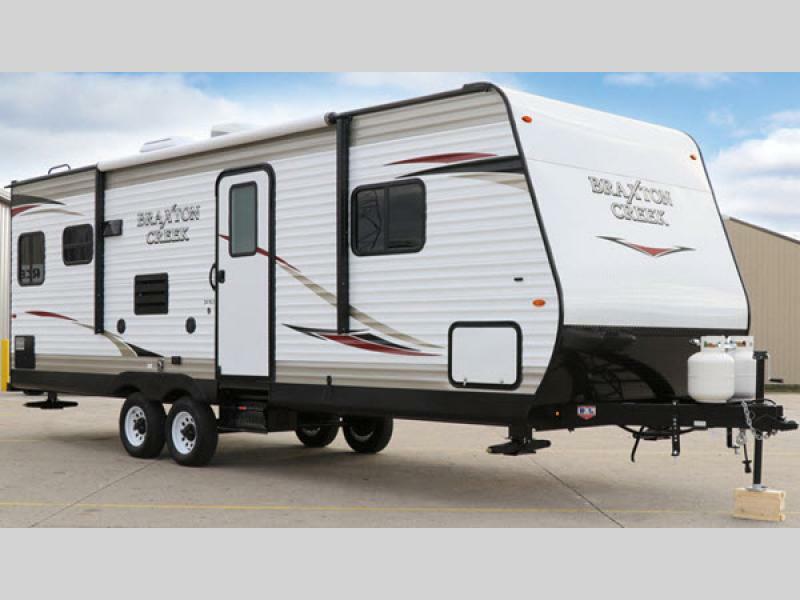 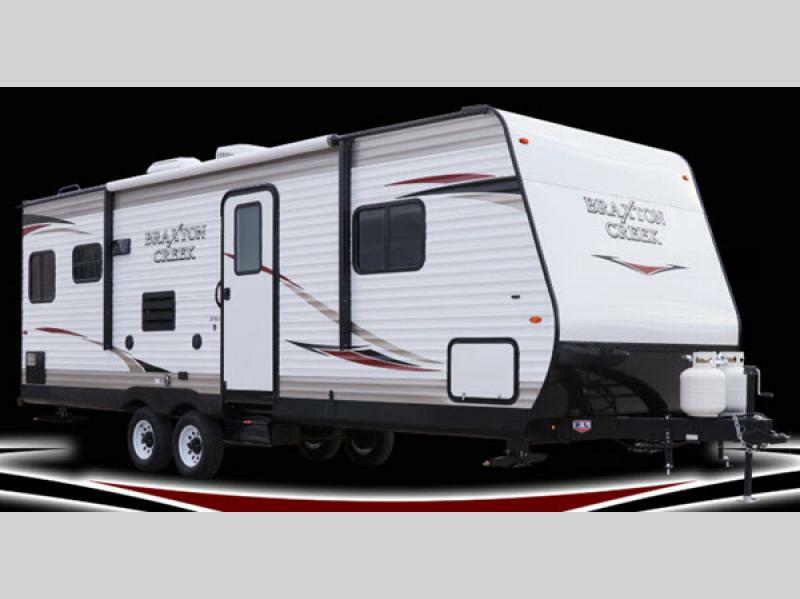 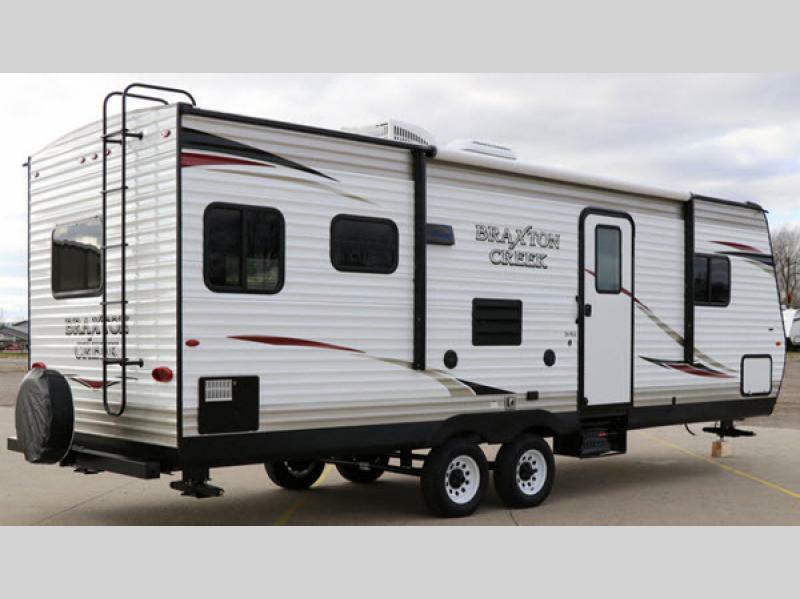 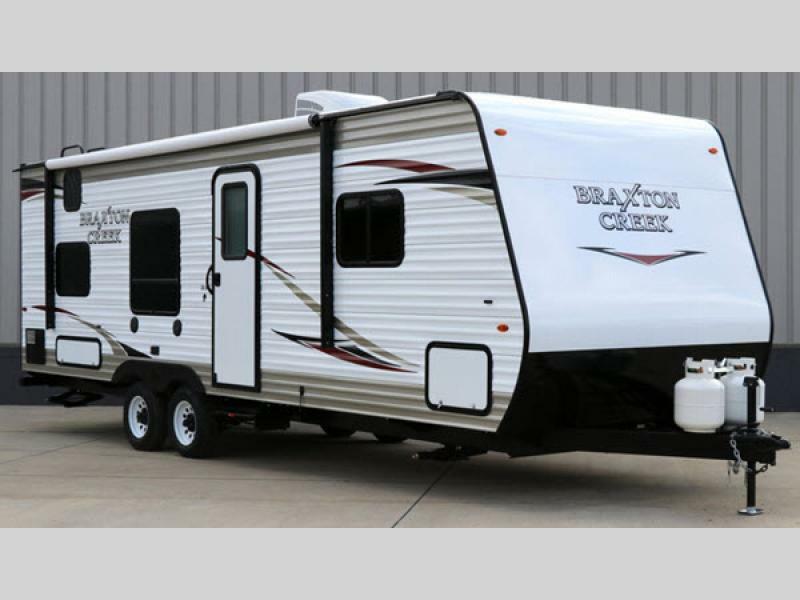 Introducing the Braxton Creek towable travel trailers built with every detail in mind including a value packaged list of standard features. 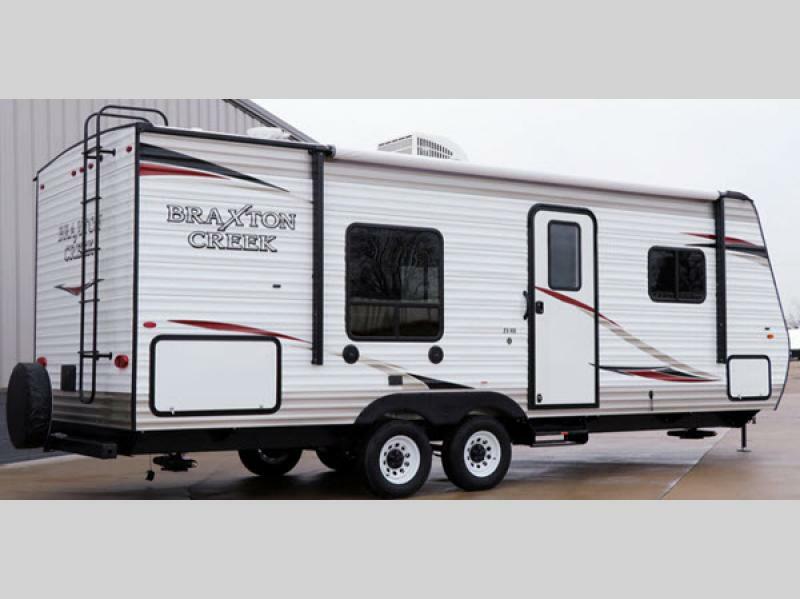 Each model is built with a Norco NXG frame, a one-piece aluminum roof, aluminum siding on the sidewalls, back and front of the trailer, and Dexter axles with electric brakes. 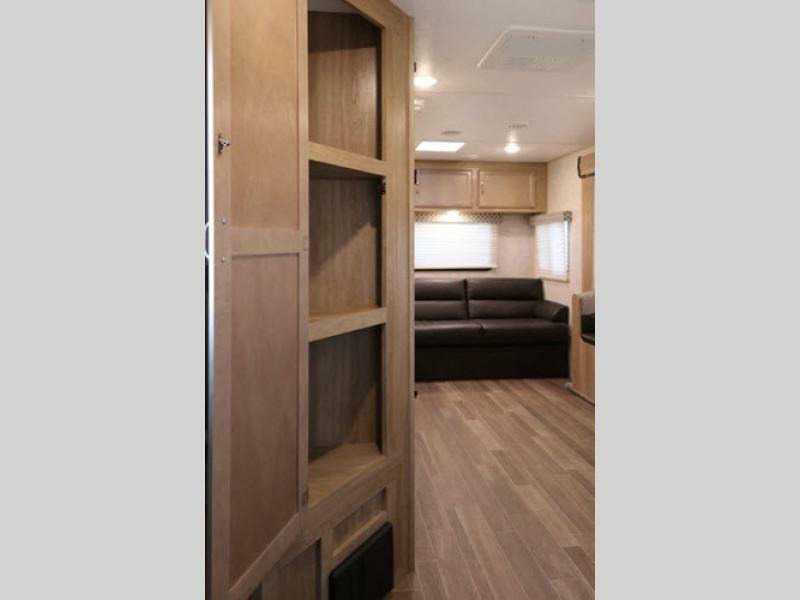 Inside you will find a spacious living area with durable fabrics on American made furniture and cushions by Mastercraft, and linoleum flooring with modern wood color throughout, plus full kitchen amenities, and quality cabinetry with full extension ball bearing drawer slides with seven ply drawer sides. 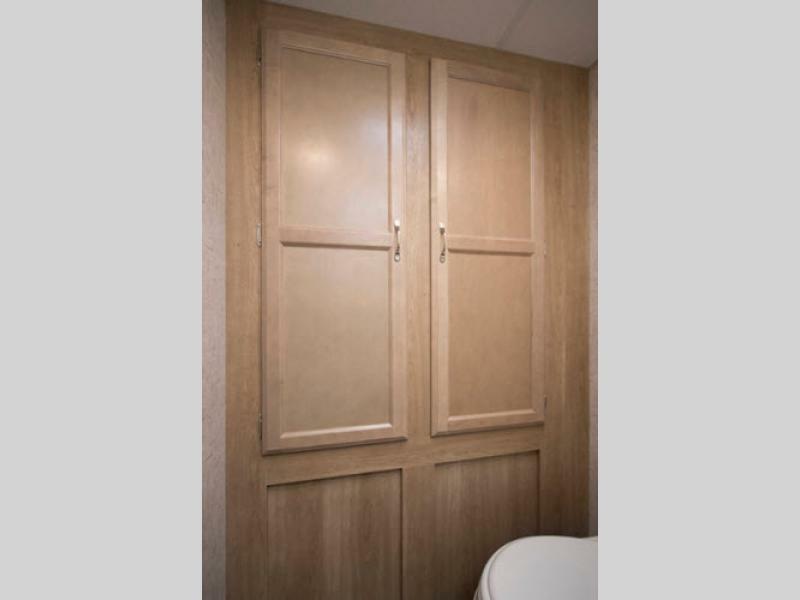 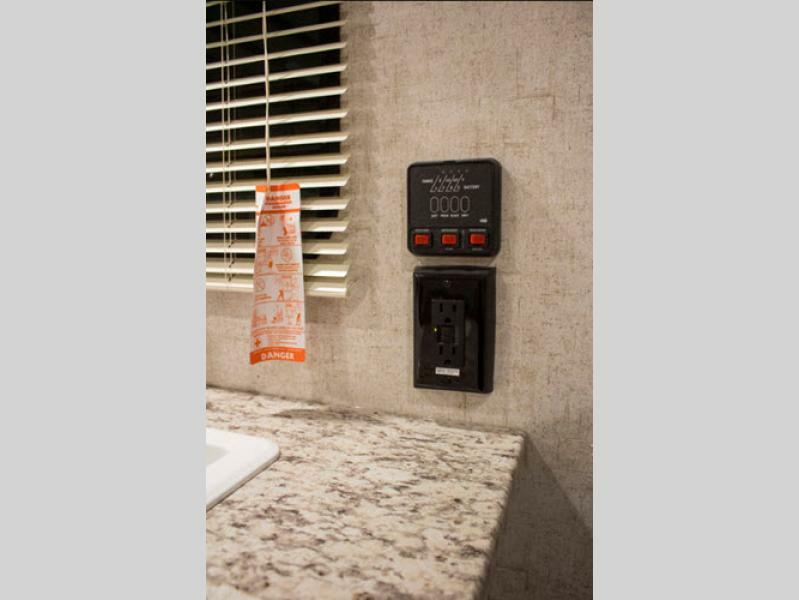 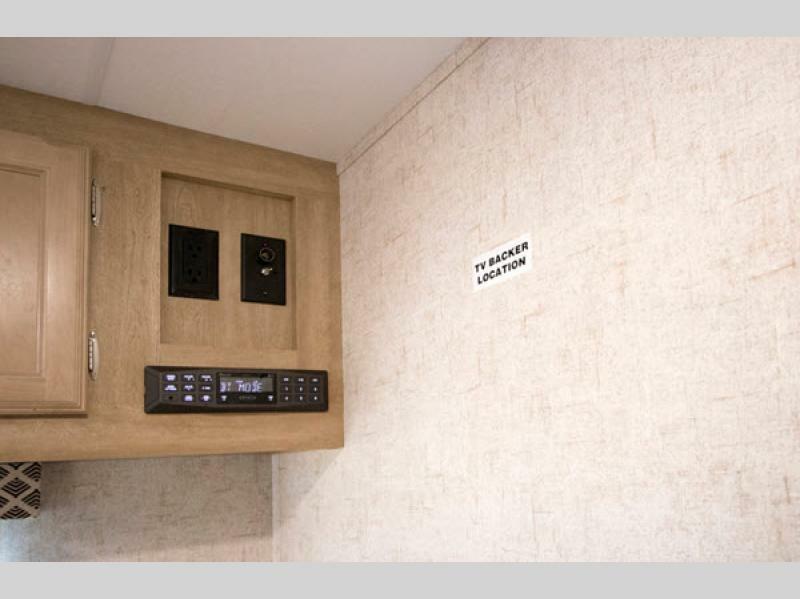 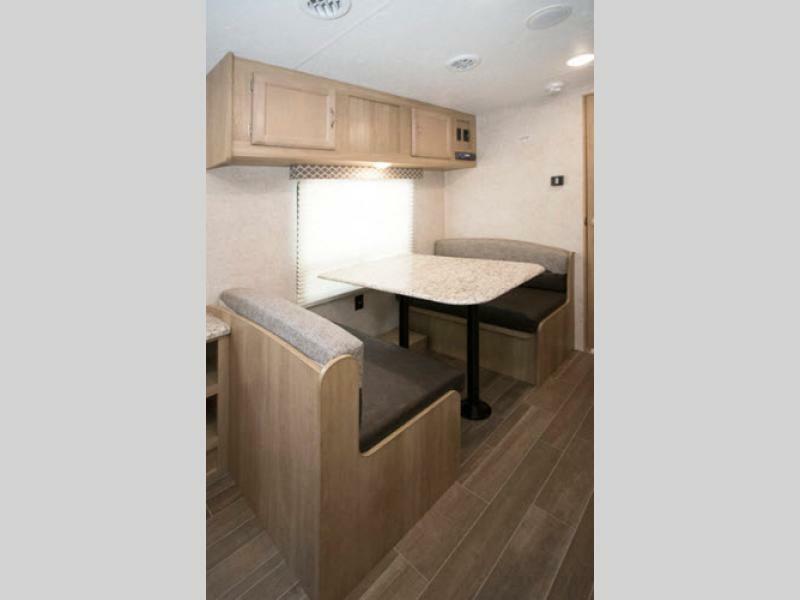 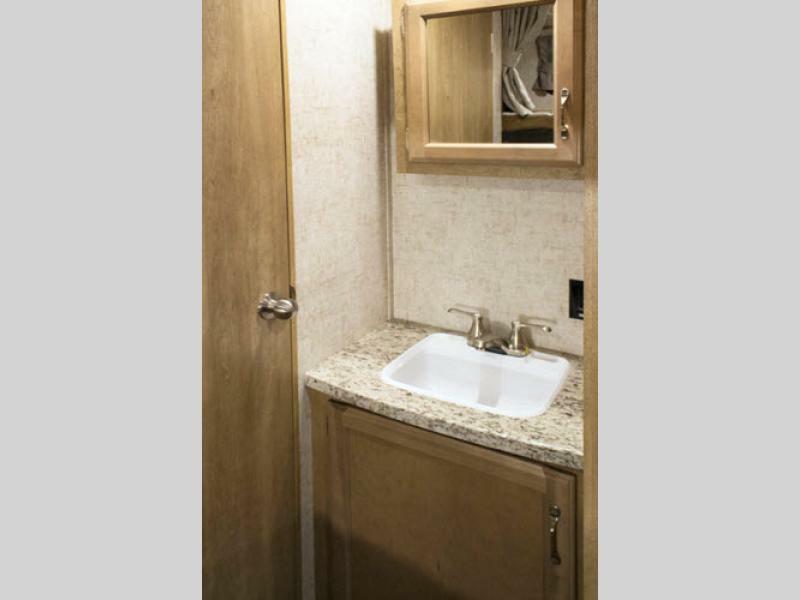 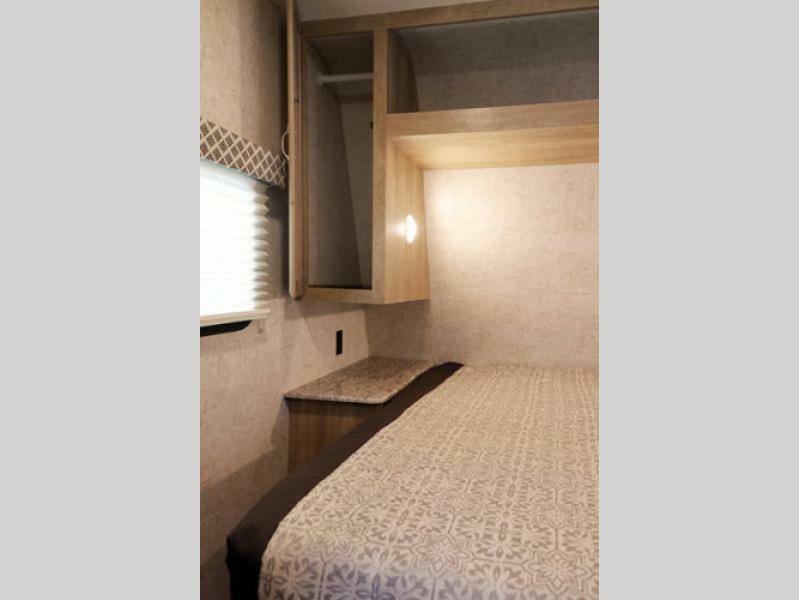 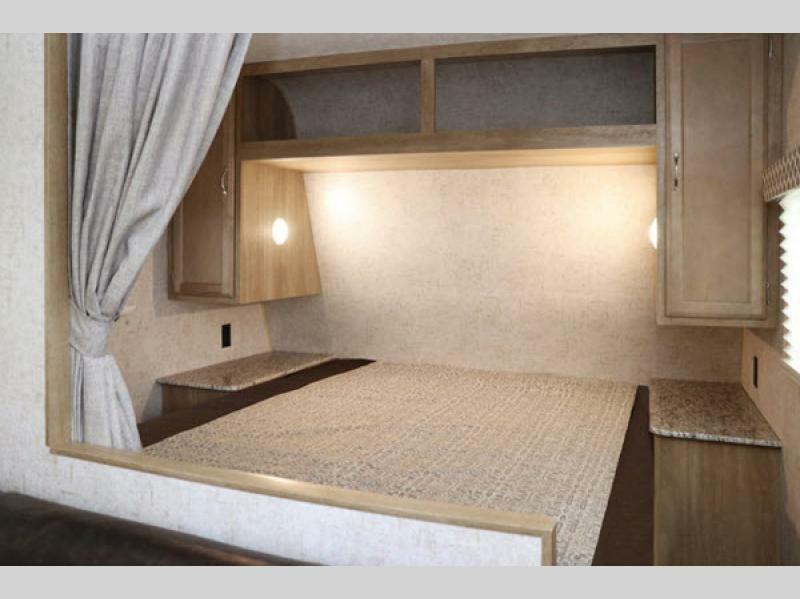 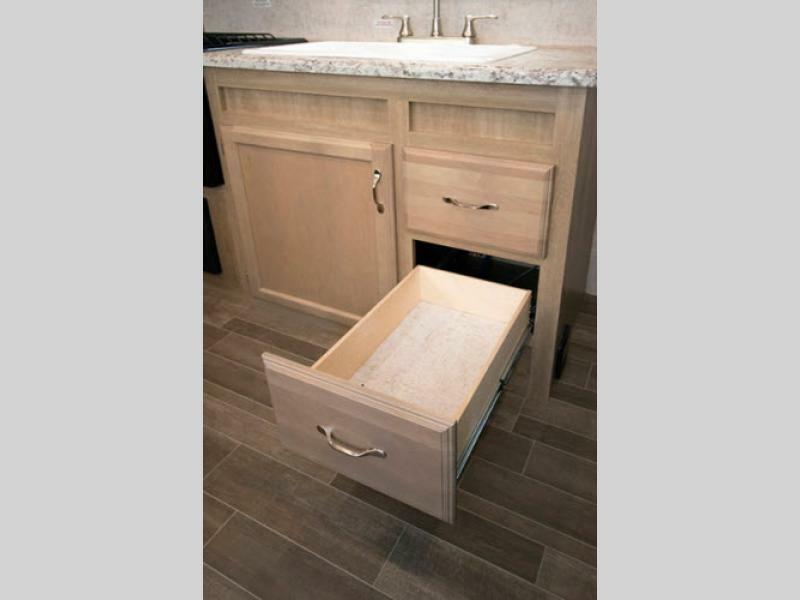 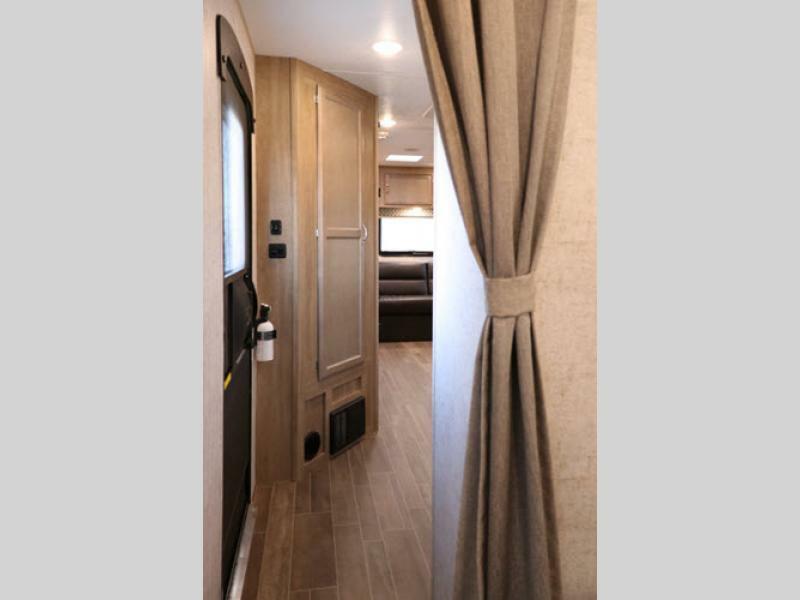 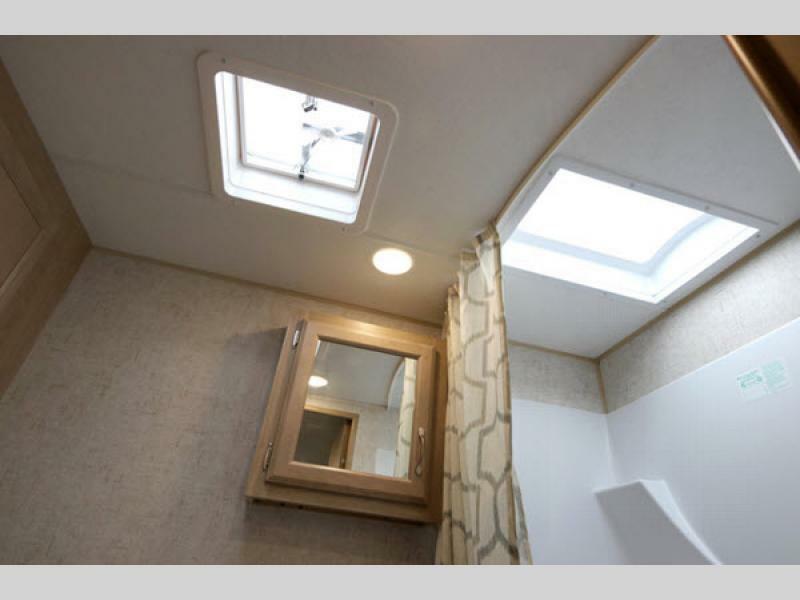 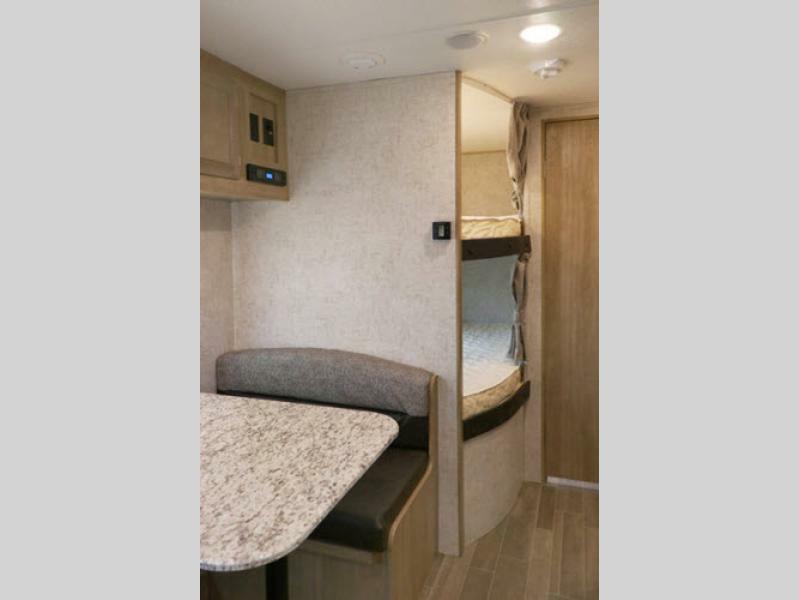 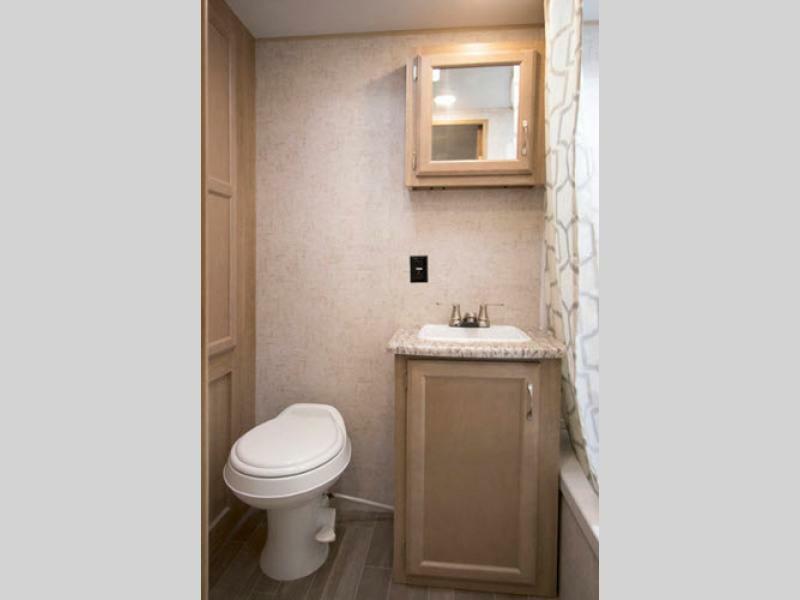 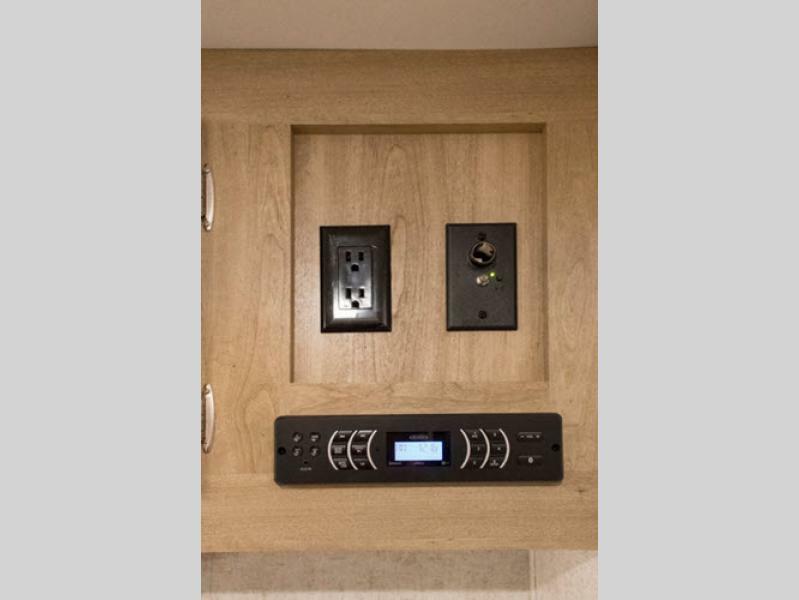 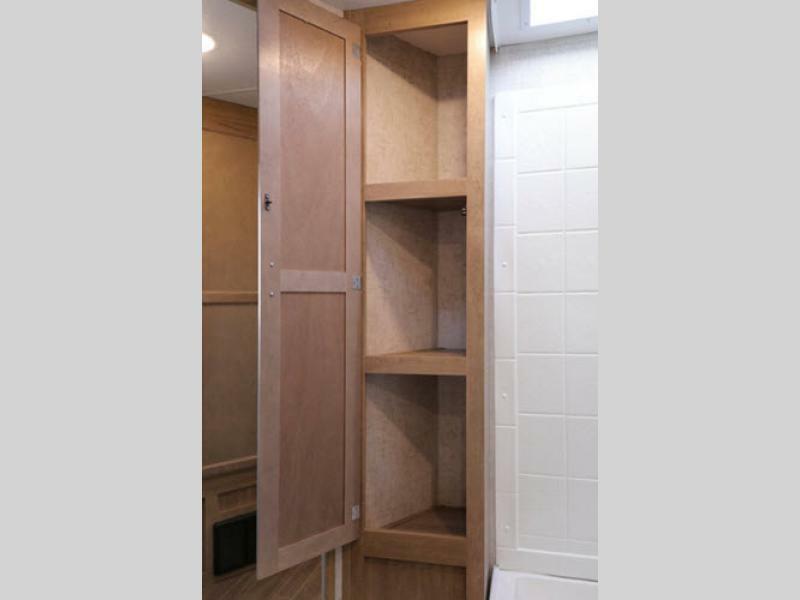 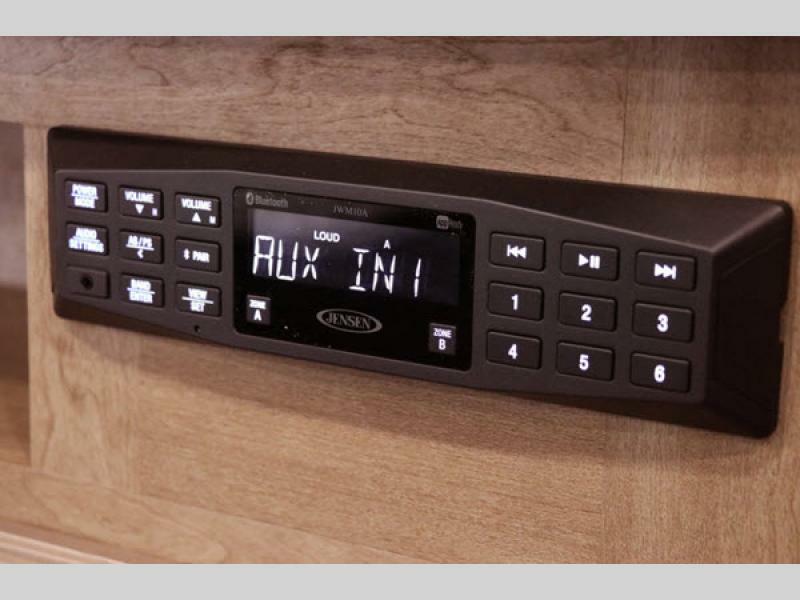 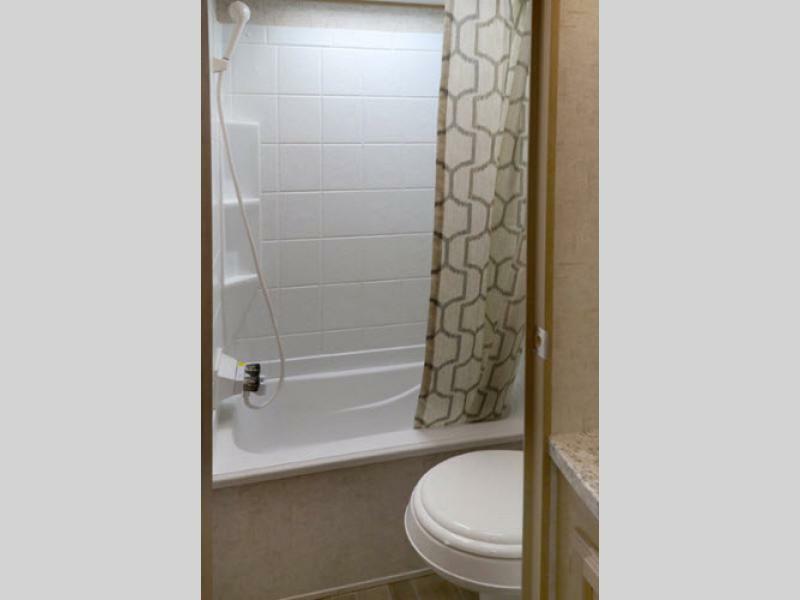 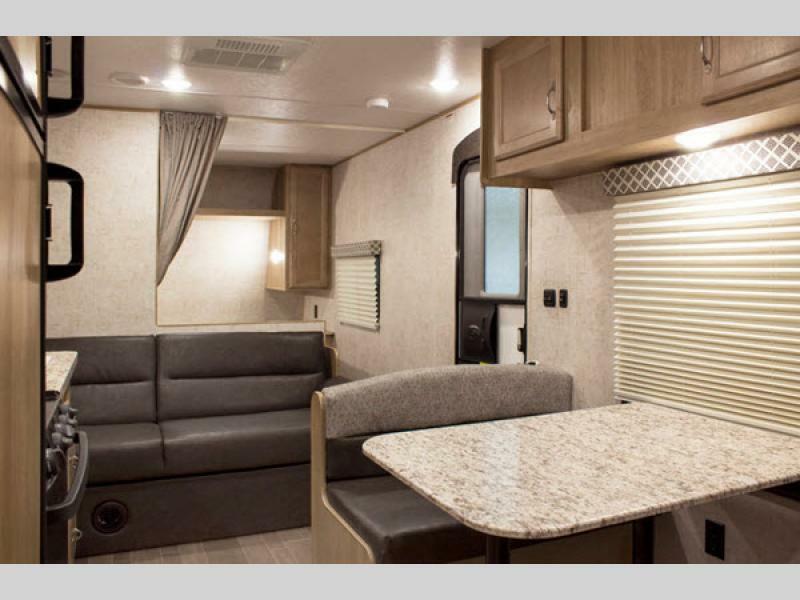 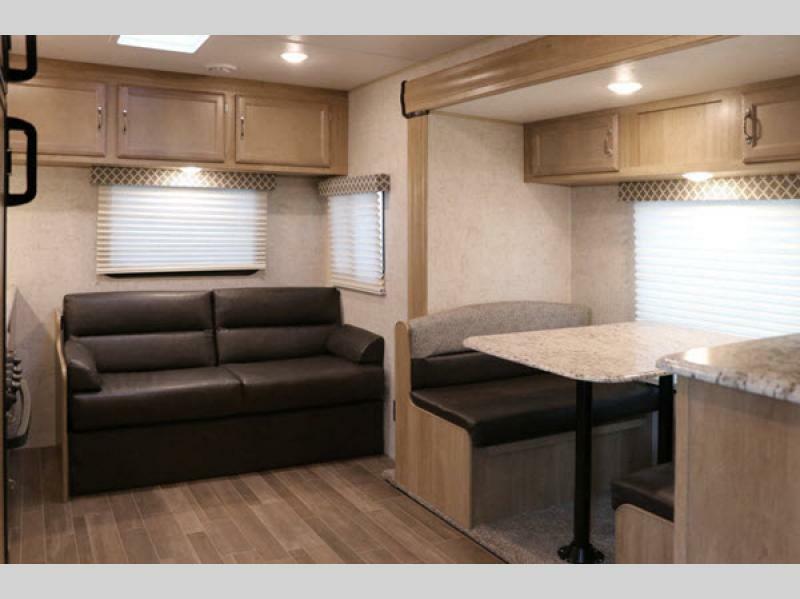 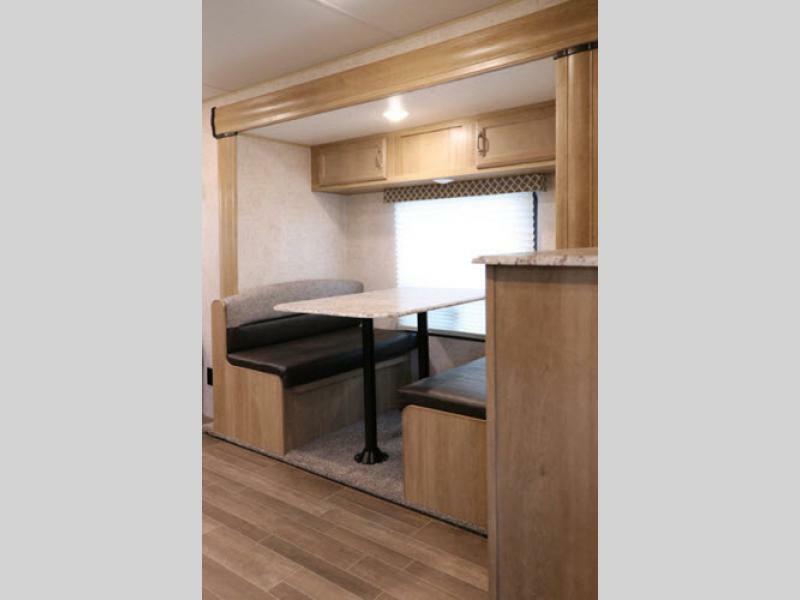 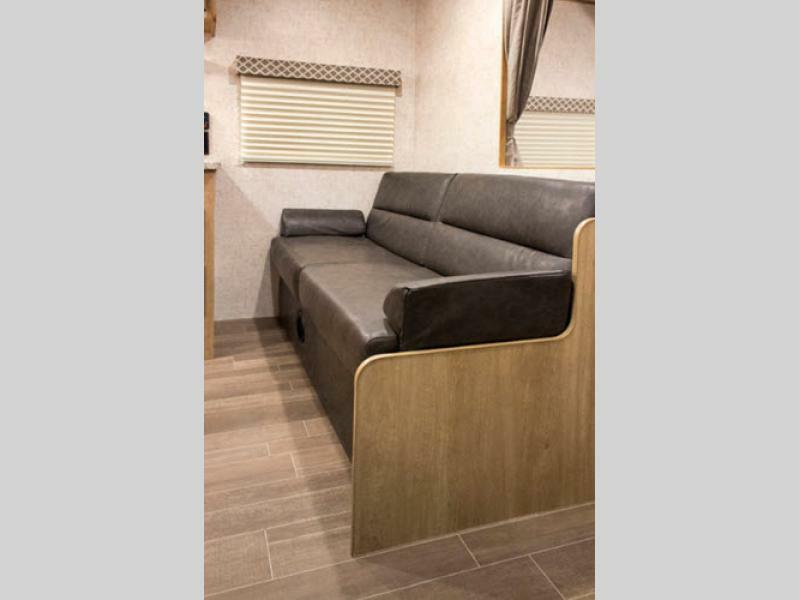 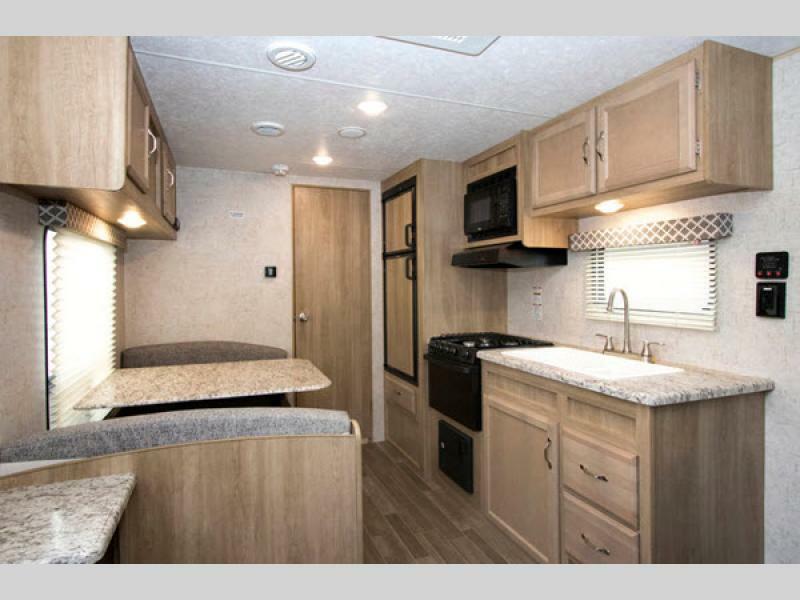 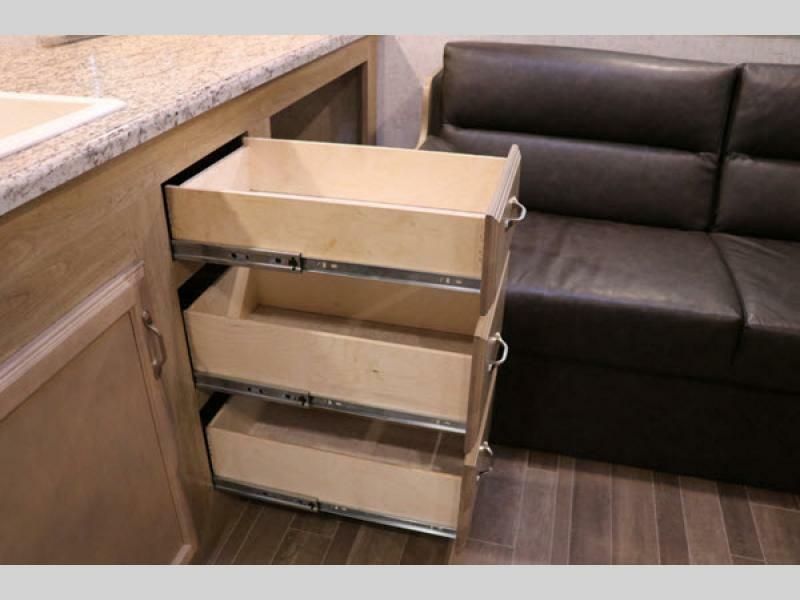 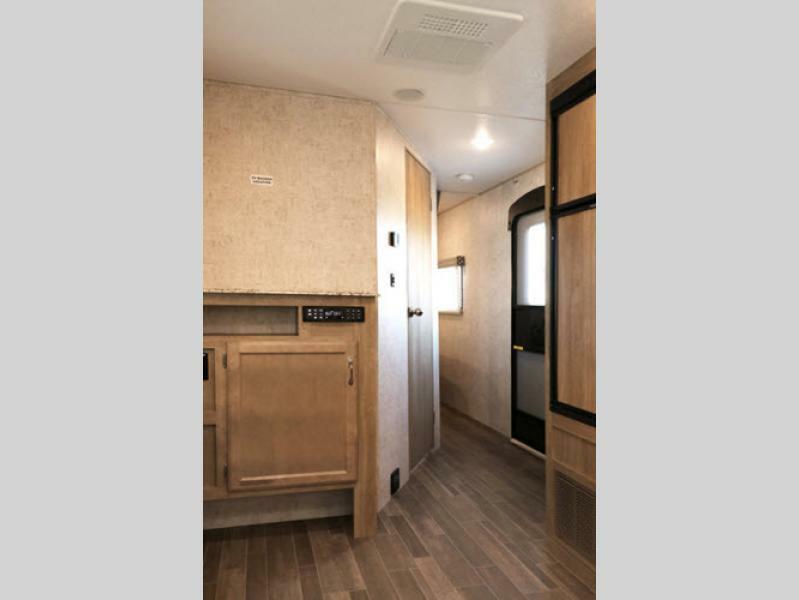 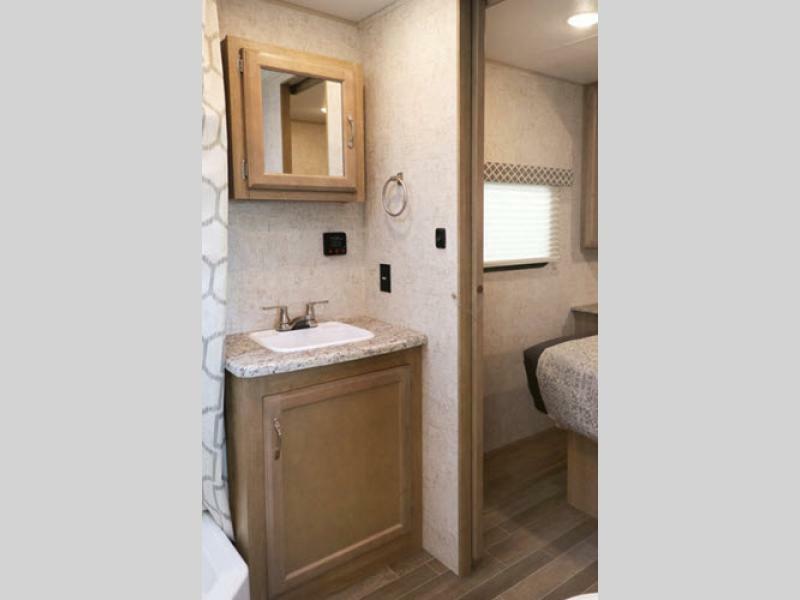 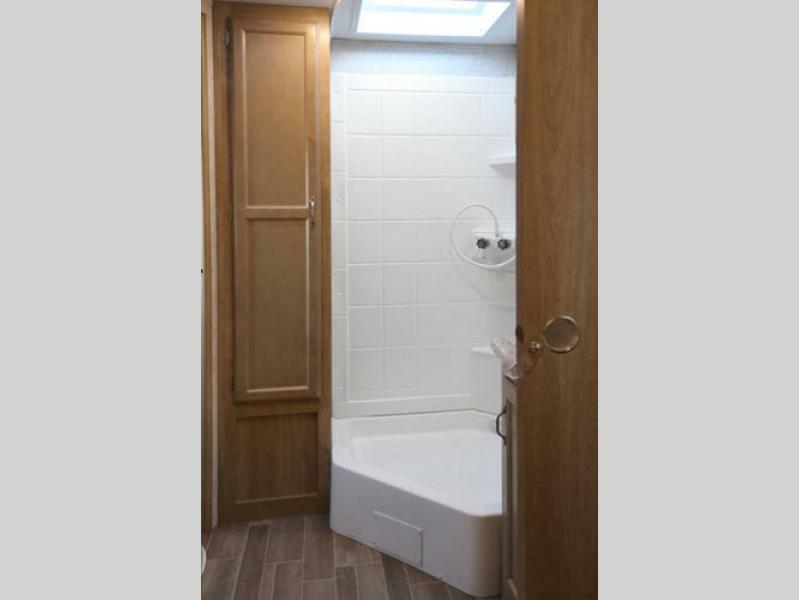 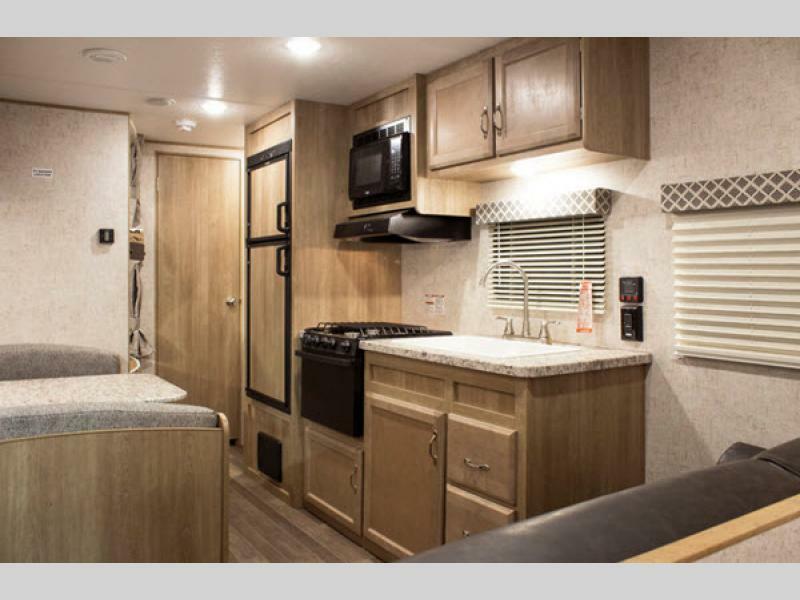 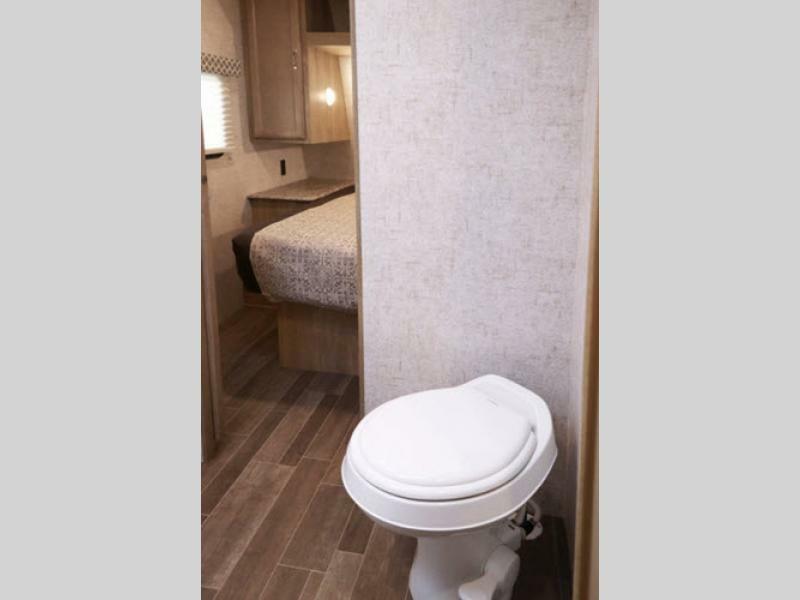 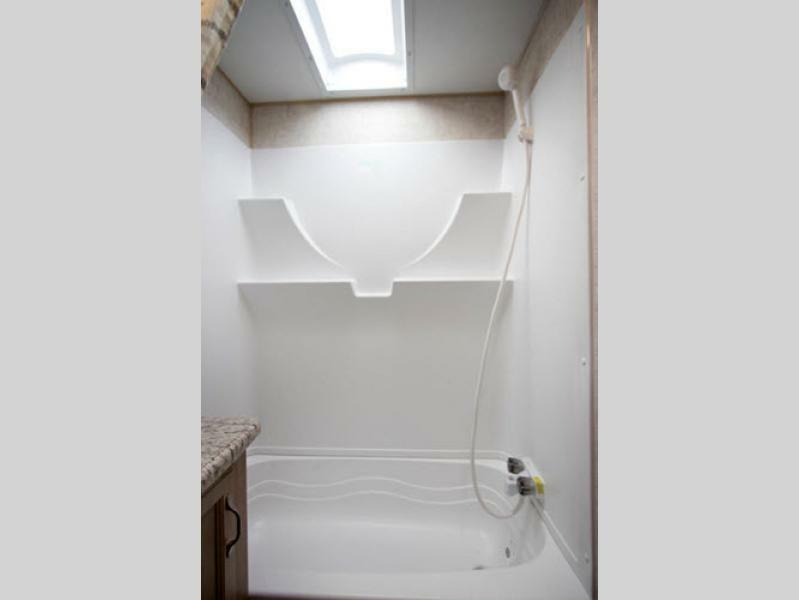 It's time to travel in your own home way from home with attention to detail and value in your next travel trailer by Braxton Creek. 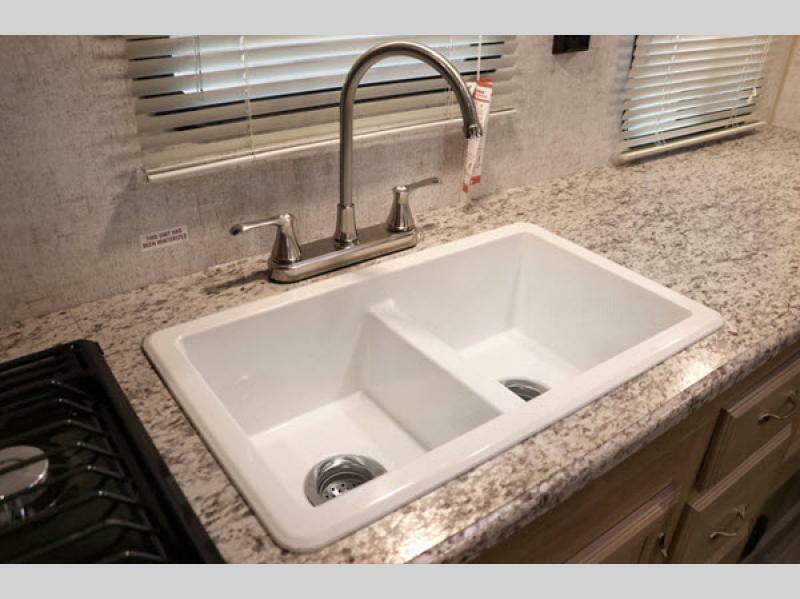 We are a group of successful business executives with diverse backgrounds and proven success in the business world with a combined 150 + years of experience. 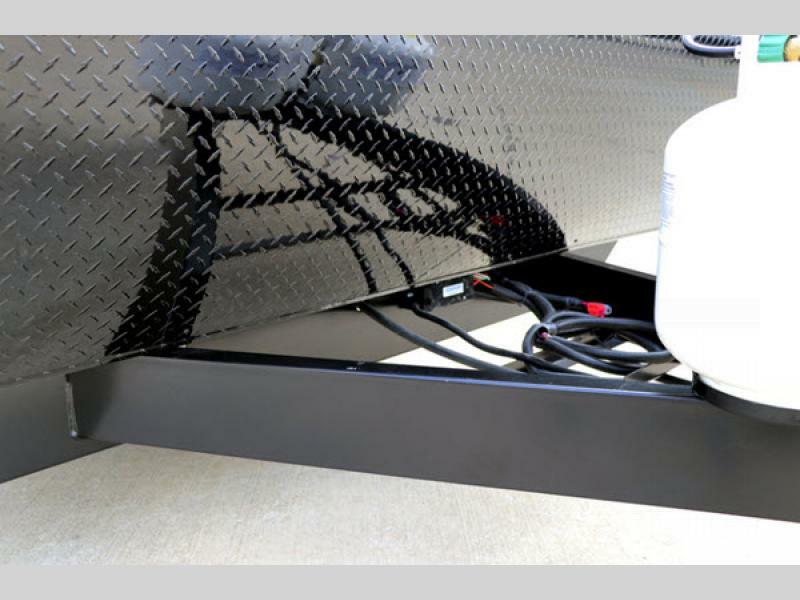 Our desire is to build a company founded on sound business and Christian principals along with customer focused attitudes that are key to success. 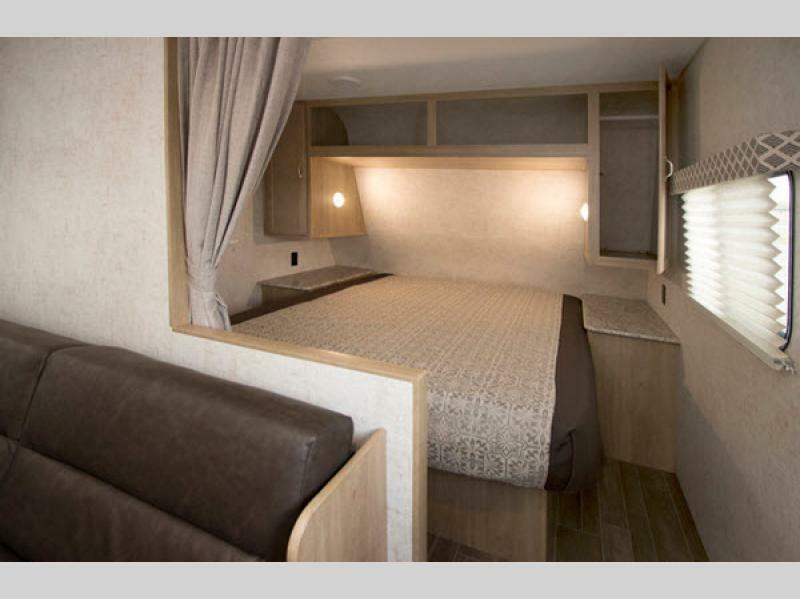 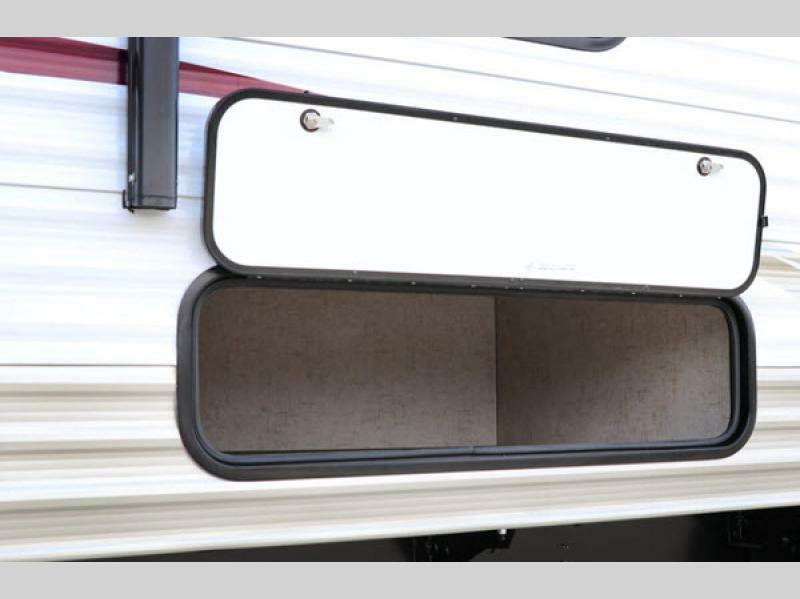 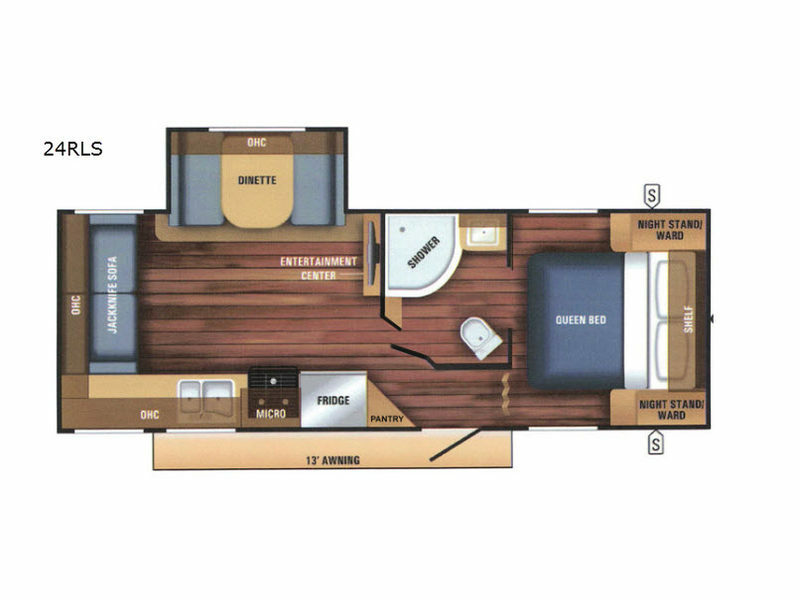 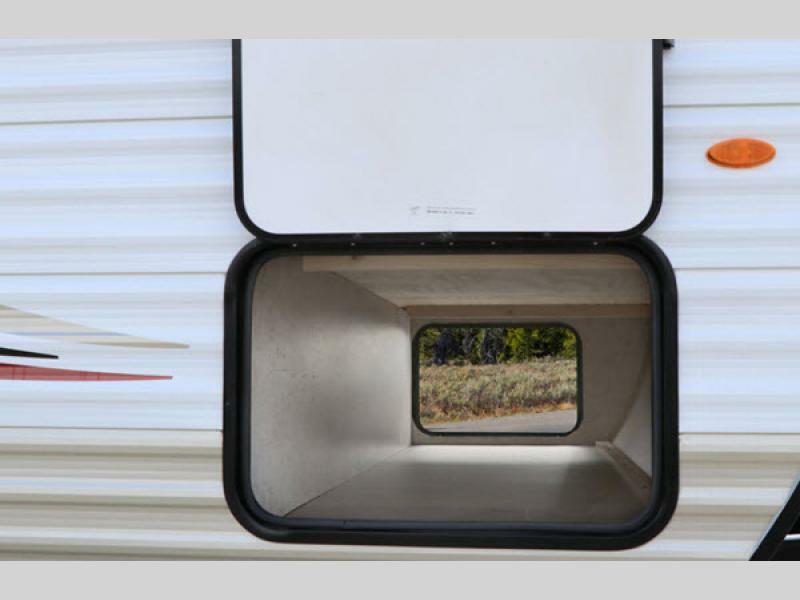 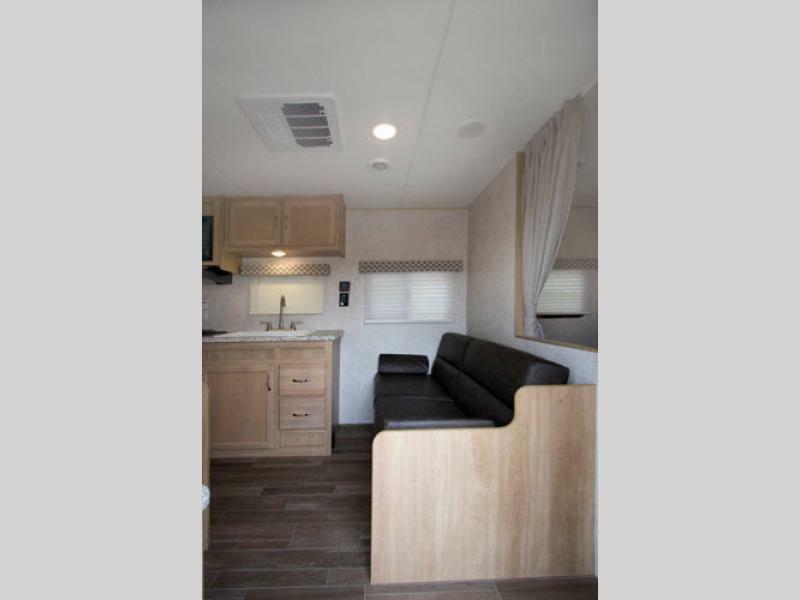 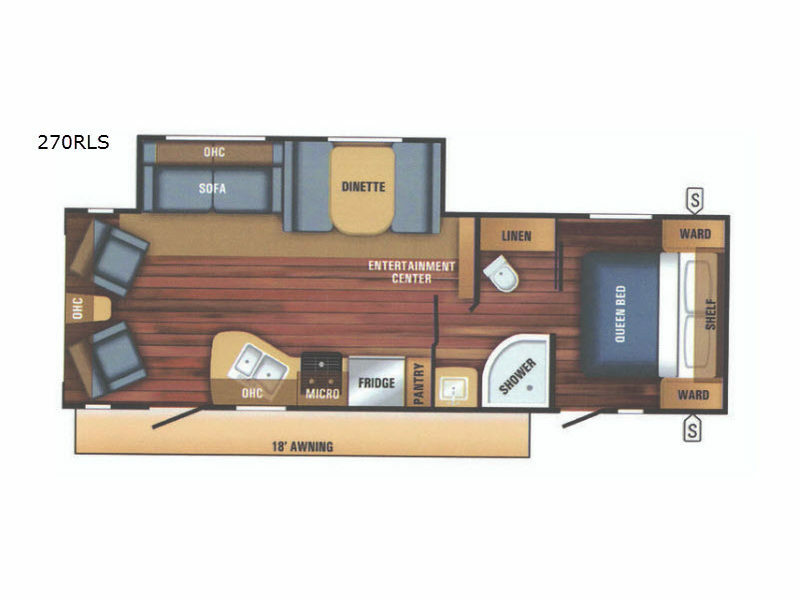 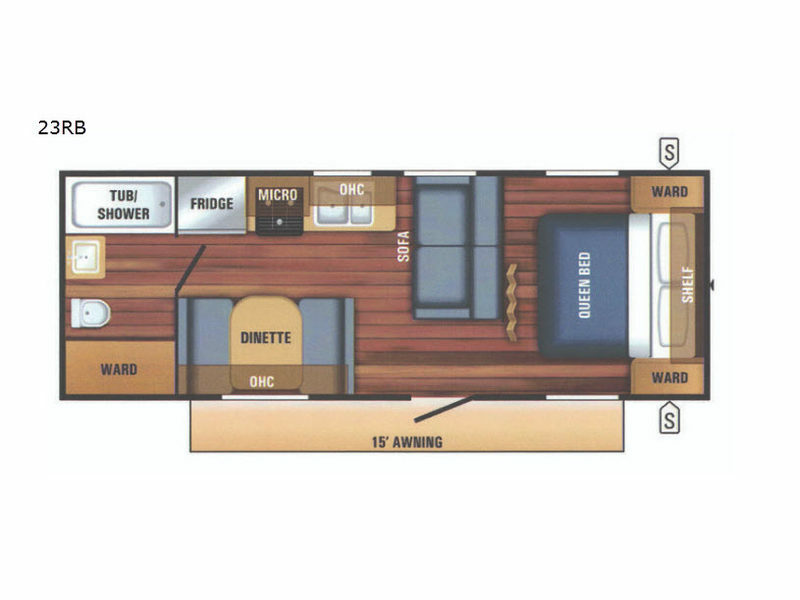 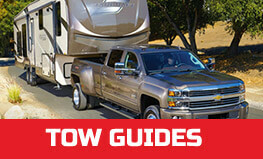 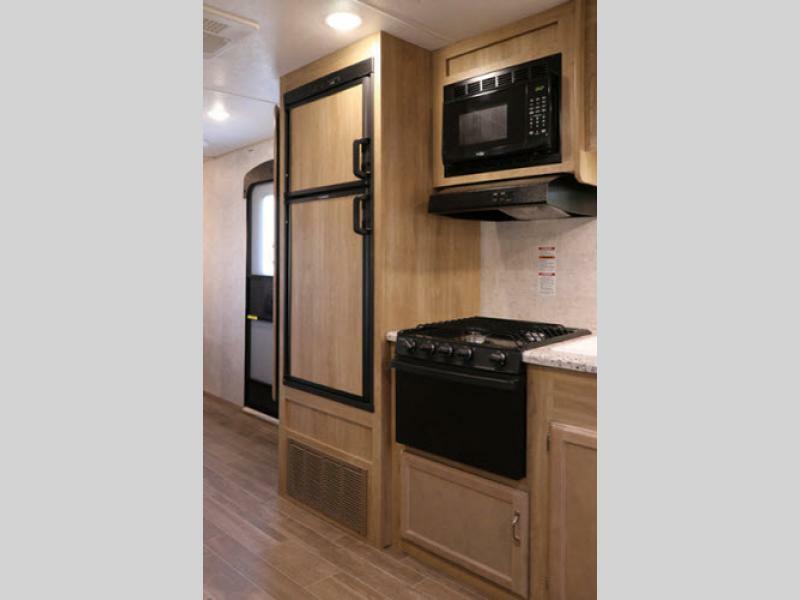 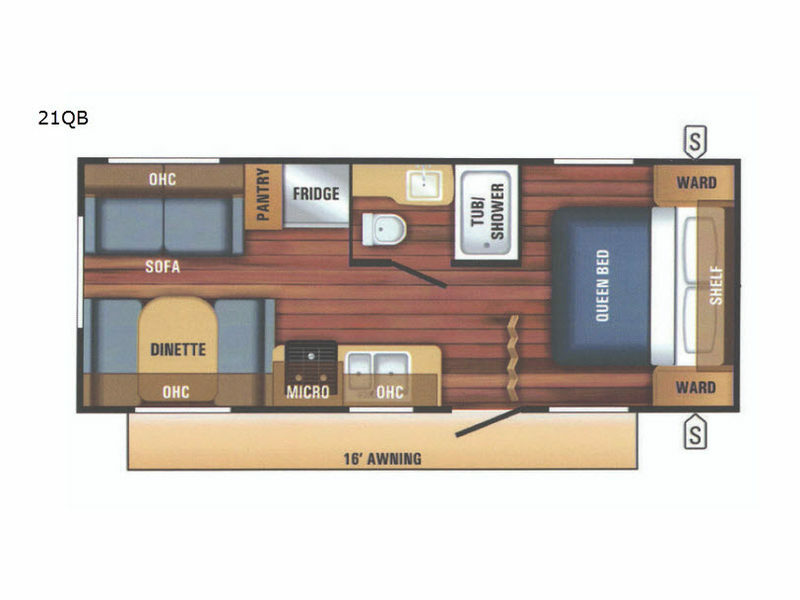 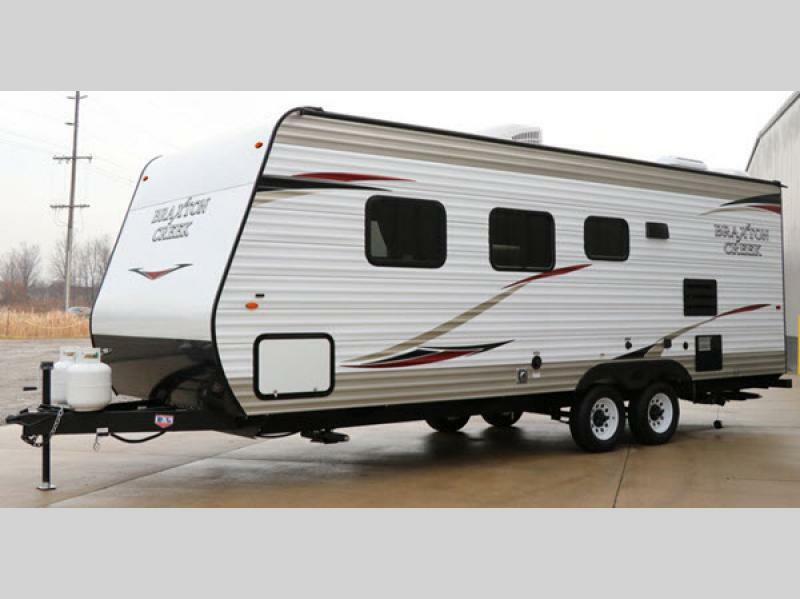 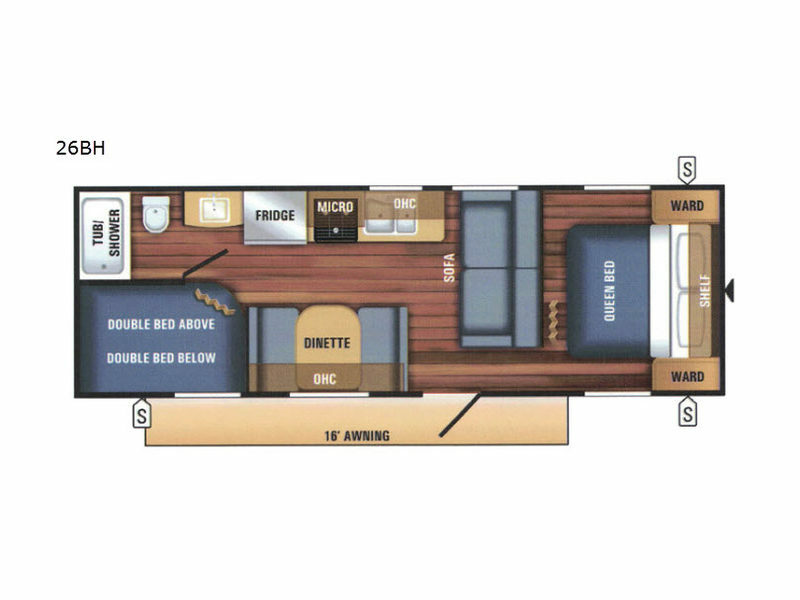 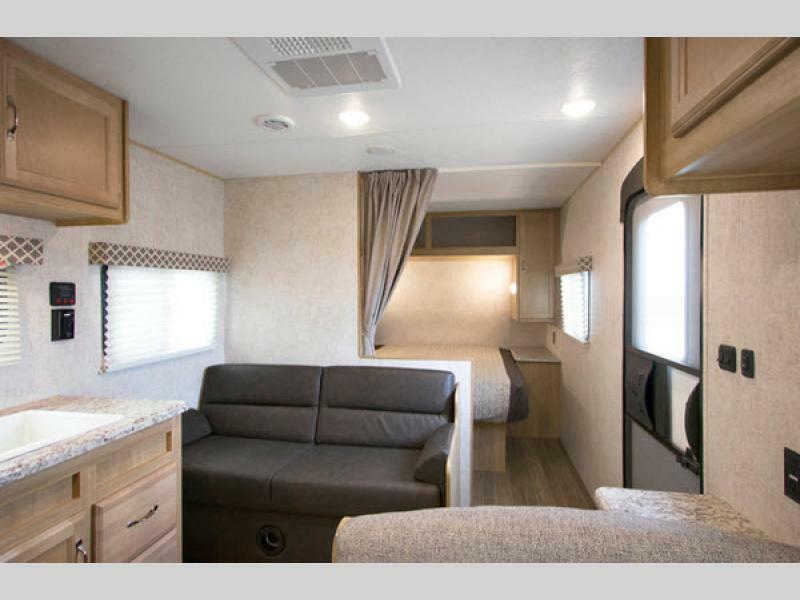 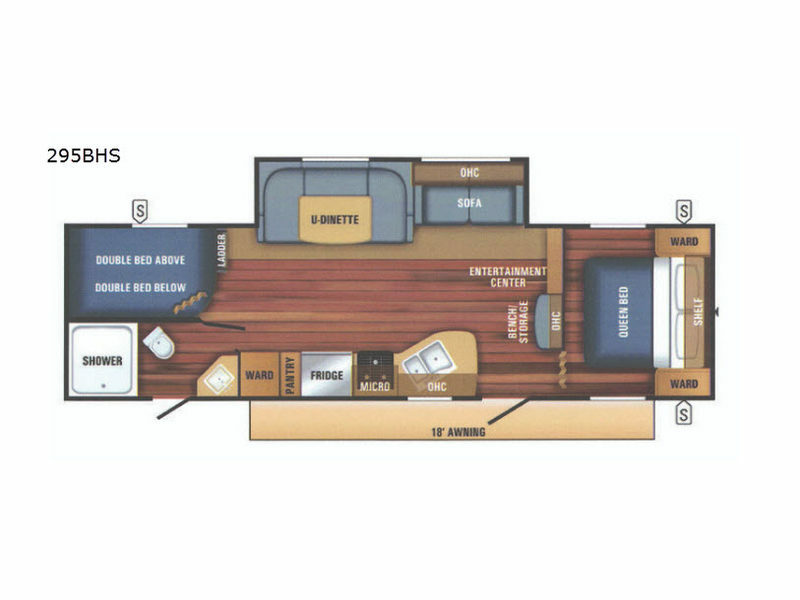 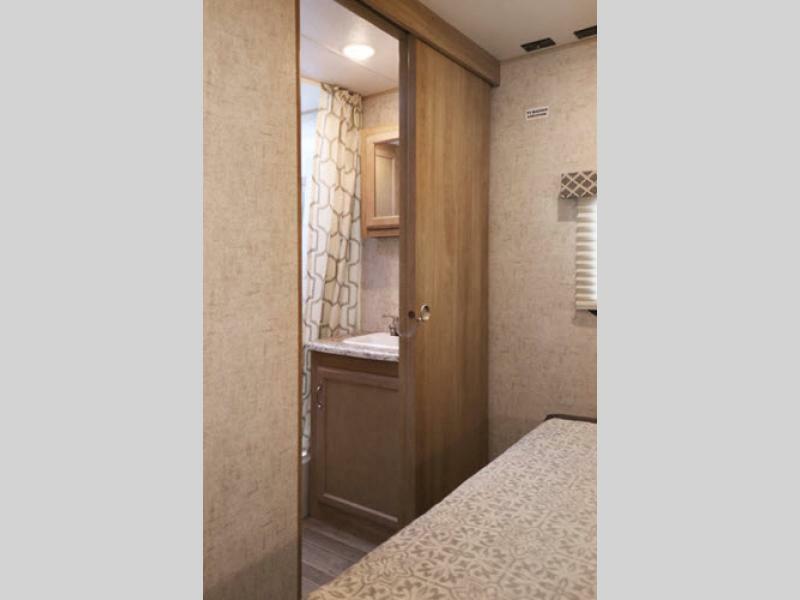 Our focus will be on Travel Trailers with 12 to 14 proven floor-plans. 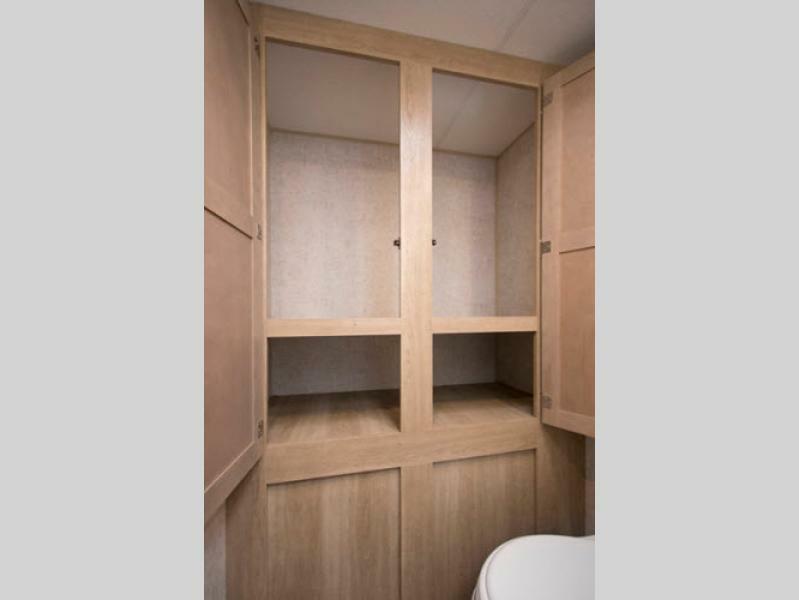 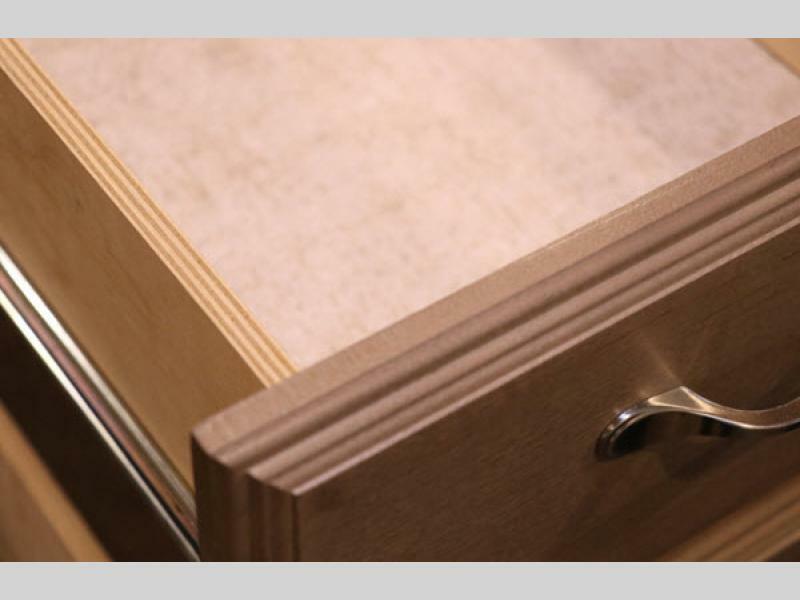 We anticipate daily production at about 15-20 units per day and may adjust slightly depending on size of units being built.